Concord Records will release singer-songwriter-guitarist Doyle Bramhall II’s latest album Rich Man on September 30, 2016. 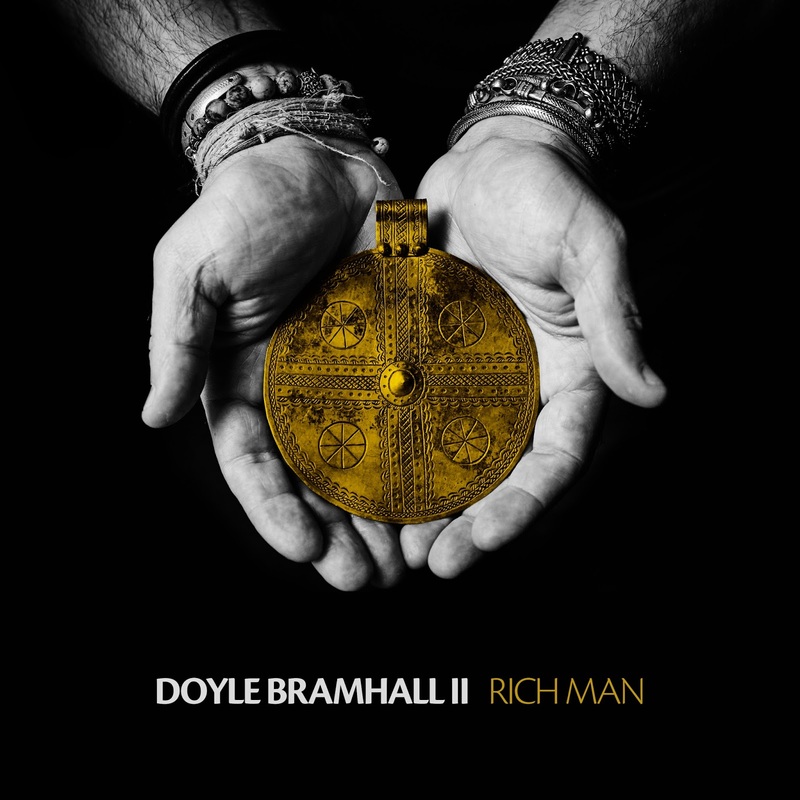 The album, long awaited by fans who have followed Bramhall’s collaborations with artists as far-ranging as Tedeschi Trucks Band to Roger Waters, is his first in over a decade. The album reflects both his extensive experience in the interim with such artists as Eric Clapton, whom he’s worked closely with for more than a decade (and who hails him as one of the most gifted guitarists he’s ever heard) and Sheryl Crow, for whom he composed songs for and produced the 2011 album 100 Miles from Memphis, as well as an intensive spiritual and musical journey that took him to India and Africa in search of new sounds and an inner peace sought following the death of his legendary father Doyle Bramhall. 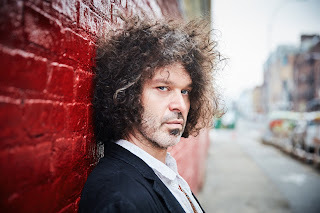 “I’d been writing pretty consistently for other artists and projects since Welcome and had stored a lot of songs, sort of documenting my life story,” says Bramhall, whose long list of collaboration credits further includes the likes of Roger Waters, the Fabulous Thunderbirds, B.B. King, T-Bone Burnett, Elton John, Gary Clark, Jr., Gregg Allman, Dr. John, Allen Toussaint, Billy Preston, Erykah Badu, Questlove and Meshell Ndegeocello. Most recently Bramhall has teamed with ace guitarist Derek Trucks—both proclaimed as “The New Guitar Gods” by Guitar World when they served in Clapton’s band in the late 2000s—in the Tedeschi Trucks Band, also starring Trucks’ wife Susan Tedeschi. Bramhall’s collaborations with Tedeschi Trucks have included standout tracks on each of their three acclaimed albums. But Bramhall correctly notes that his desired sound is “not one thing stylistically, but a lot of sounds that come out of my life experiences and travels—and what I’m affected and inspired by.” To be sure, there’s blues on Rich Man, but there’s also influences of R&B, Indian music and Arabic music, as well as Bramhall’s distinctive guitar work. The second track “November,” being “a love song to my late father,” has the essence of their favorite R&B records the two listened two as Bramhall grew up. The contemporary groove easily recalls the horn arrangements they loved—but with a decidedly personal statement. 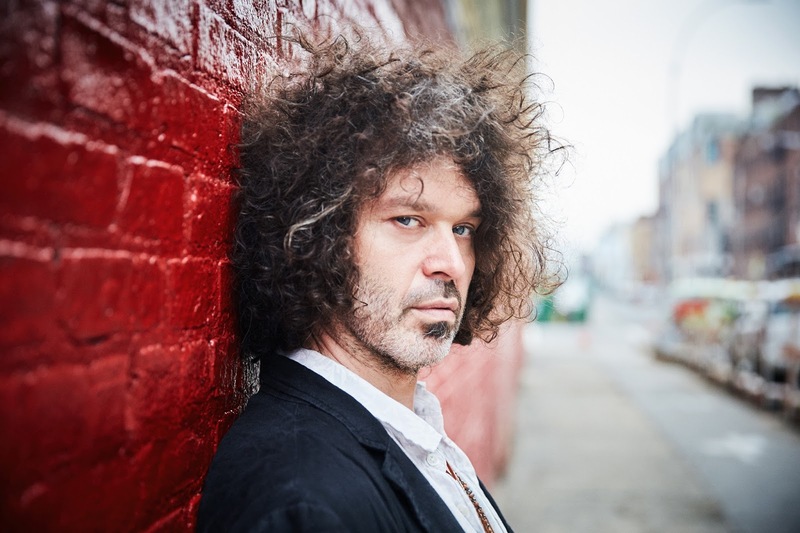 Doyle Bramhall, who composed for and played drums with Jimmie and Stevie Ray Vaughan, died in November 2011. “My People” is distinguished by instrumentation including baritone 12-string guitars, harmonium, and sarangi—the North Indian classical bowed string instrument performed here by one of its top players, Ustad Surjeet Singh. “It’s a statement about human connectivity between cultures and the hope of continuing to evolve with mutual respect and understanding,” says Bramhall. “Mystics say that the sarangi is the greatest of all instruments because it comes closest to the human voice. I practice meditation daily, and meditate to it. The music portrays the meaning of the lyric and merges elements of traditional blues with Indian classic music, drawn from my travels and experiences in India and Northern Africa over the last four years. “Harmony,” like the preceding “Rich Man” and other album tracks, is marked by a string arrangement from multi-instrumentalist Adam Minkoff, a Bramhall band member. “Cries of Ages” is “inspired by great leaders in our history and the hope that the goodness fostered by their teaching will help us overcome this moment of crisis,” says Bramhall, again citing Ferguson “and the racism in this country.” “Saharan Crossing” then jumps the Atlantic to North Africa, employing the melon-shaped Arabic oud (lute) played by his own oud teacher Yuval Ron, the renowned Israeli composer/player/arranger.